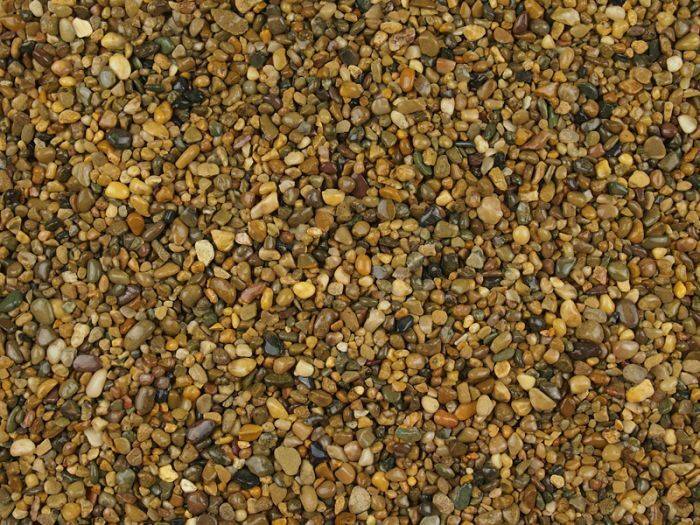 Our wide selection of crushed rock and gravel offers a wide array of textures and colours ranging from Light Sand to Dolomite, Marble to White Flint and Bronze to Chinese Bauxite. 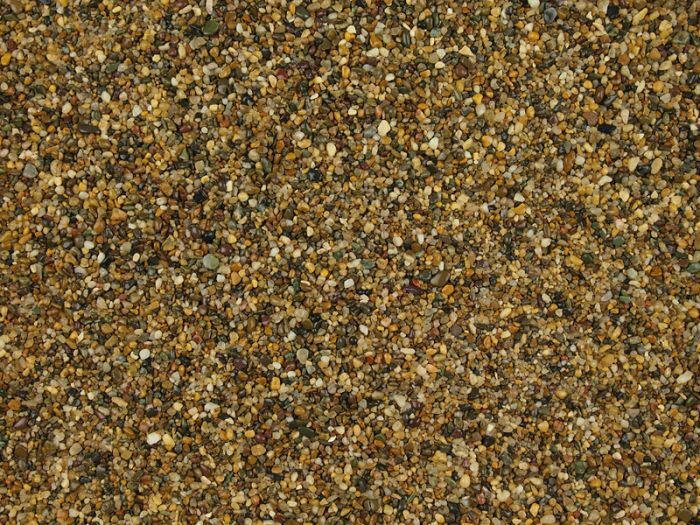 With such a wide choice of colours and textures you can be assured we have something to fit your project,. Choose a single colour or several for a totally custom design to suit you. 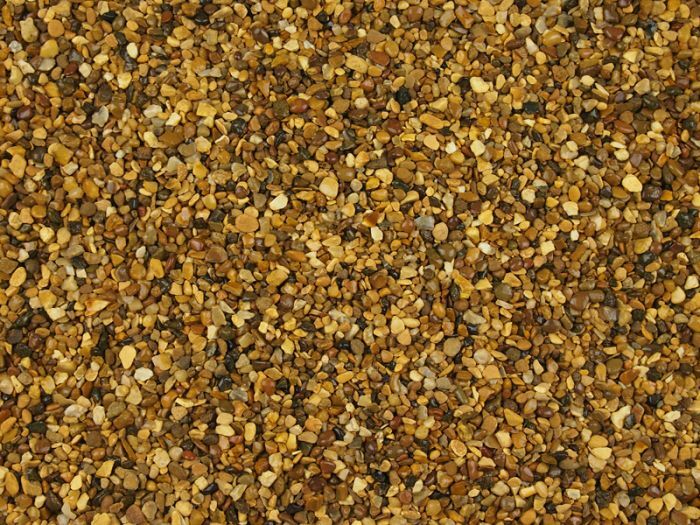 The Daltex Amber Gold 1-4mm is a smaller grade of pea gravel with yellows and brown colours and a rounded and smooth texture. 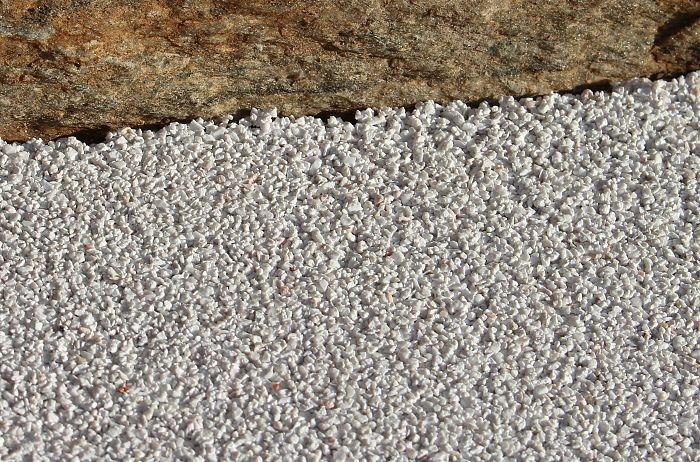 Stunning bright white Arctic White 1-3mm, ideal for adding a white fleck to a darker mix, or on its own to use as a border or to add contrast. 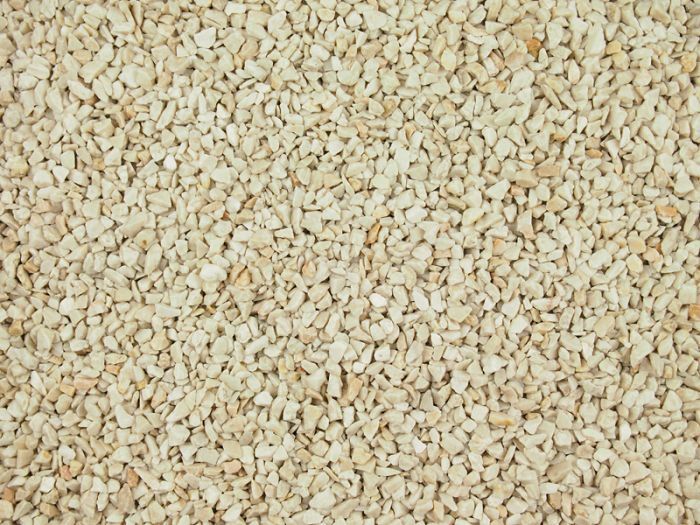 Our new bright Arctic White, is an angular calcined flint that is ideal for adding a fleck to other mixes or on its own to create a contrast or border. 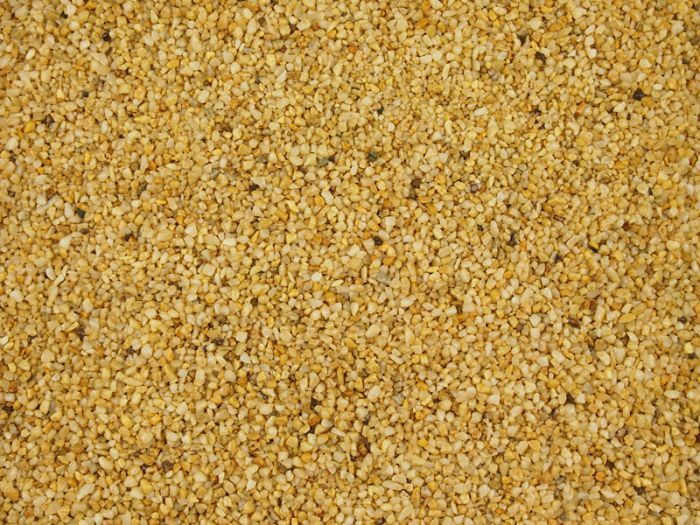 Daltex Autumn Gold 1-3mm. A golden yellow aggregate, that is a finer graded version of the 2-5mm Autumn Gold. 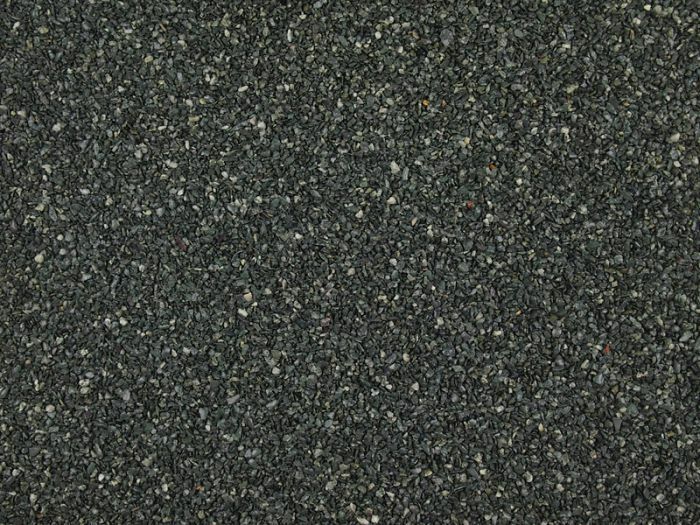 Daltex Green 2-5mm is a dark olive green angular granite chipping with subtle grey green tones. Daltex Golden Pea 1-3mm. A finer grade of our Daltex Golden Pea 2-5mm. 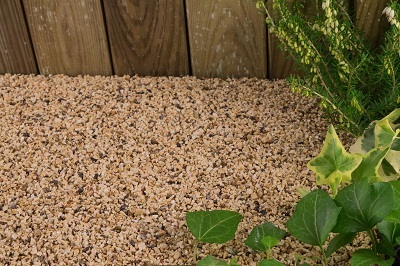 Very popular resin bonding gravel with a brown chestnut finish. 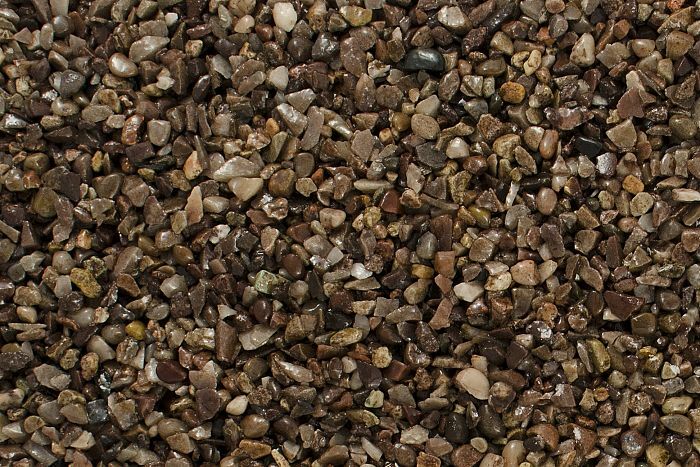 Daltex Pearl Quartz 1-3mm is a finer European sub rounded Quartz gravel containing greys and natural beige colours. 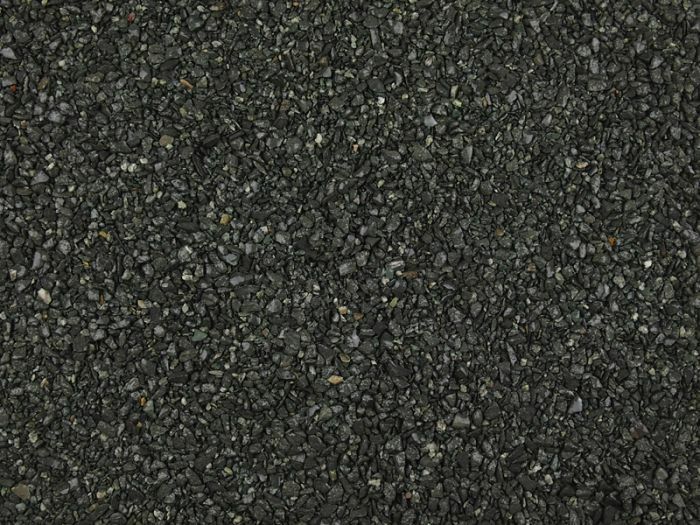 Trugrip 71 1-3mm is a high 68 PSV gritstone for high strength and for areas where high antiskid is needed. 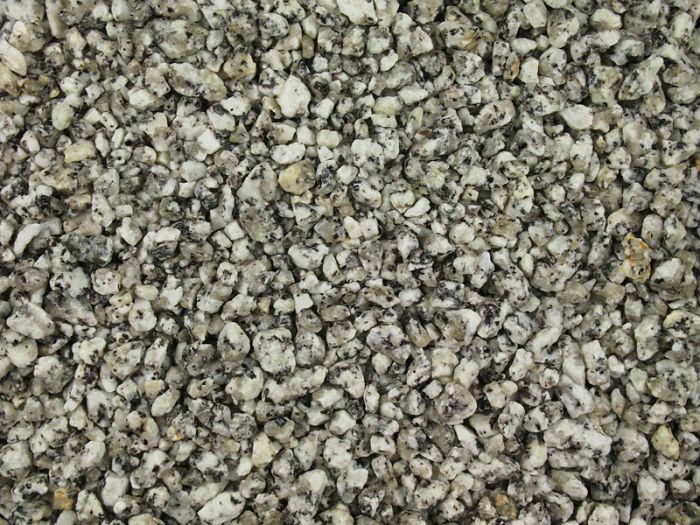 Daltex White Flint 2-5mm is a pure white angular calcined flint with flecks of red and black. This creation is very unusual and is great when used in mixes. 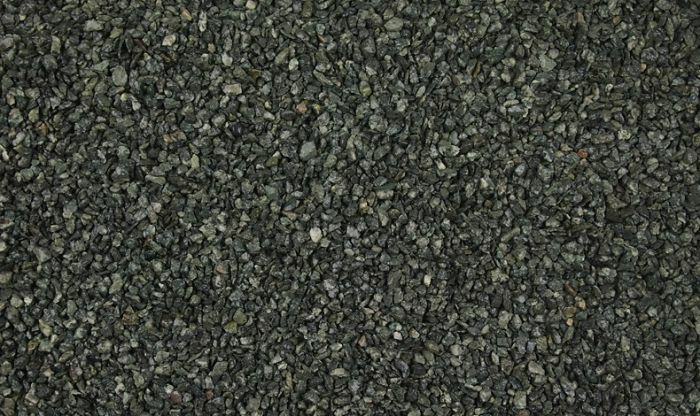 Daltex Green Granite 2mm is a finer grit to fill voids. Normally used with the Daltex Green 2-5mm or used when making finer surfaces for internal use. Daltex Staffordshire Pink 2.5mm. 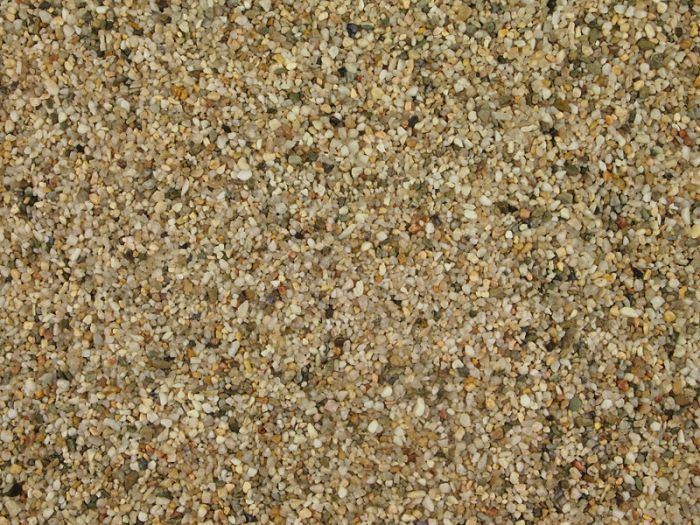 A beautiful multi-coloured dried aggregate, in pinks, lilacs and browns. 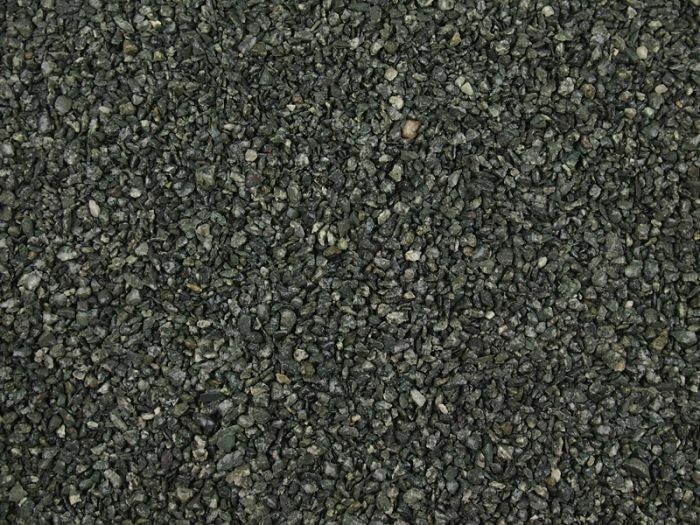 Daltex Green Granite 3mm is a dark green angular granite with an even colour. It is used on its own or blended for a different finish. A larger sized Pearl Quartz for stronger, deeper surfaces. It is often mixed with 2-5mm and 1-3mm. 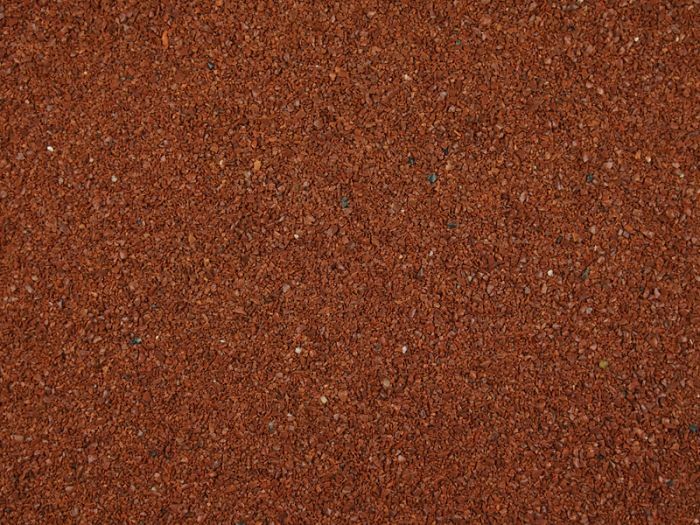 Daltex Red Granite 1-2mm is a very fine grade of Red Granite. Used to seal voids and close up any gaps in a bound matrix. 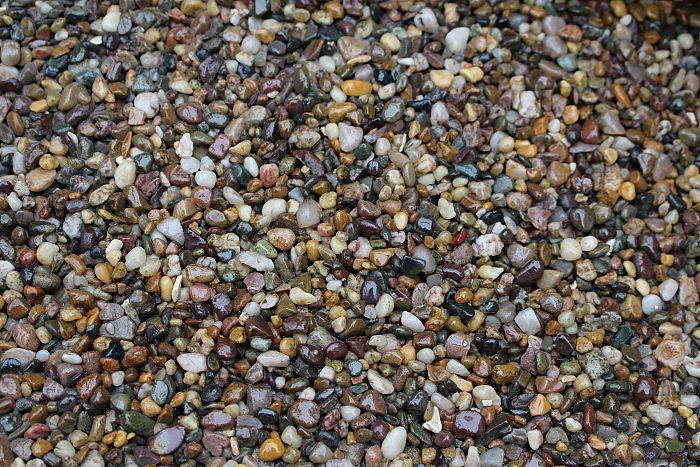 Daltex Pearl Quartz 2-5mm is a hard quartz, sub rounded gravel with natural light colours. Daltex Silver 2-5mm is a very popular silver grey angular granite with darker flecks giving it a contemporary and clean finish. 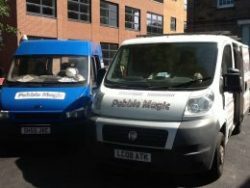 Daltex Red 2-5mm is often used on its own to create a vibrant surface, however it can be used as the principal colour. 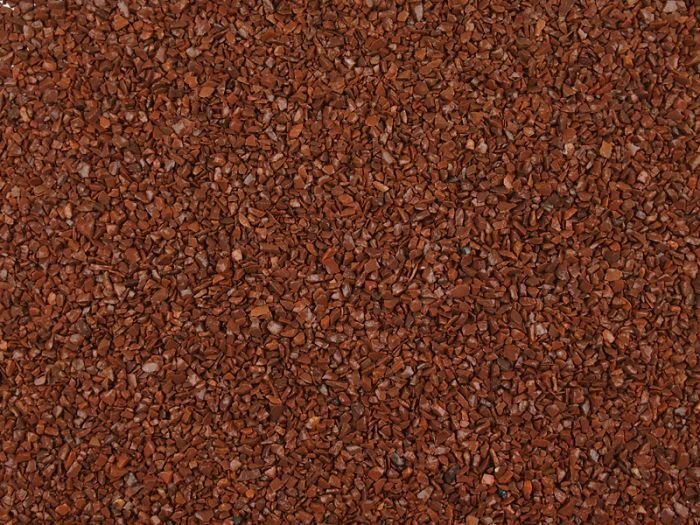 Daltex Brittany Bronze 1-3mm is a finer grade of our Brittany Bronze 2-5mm. 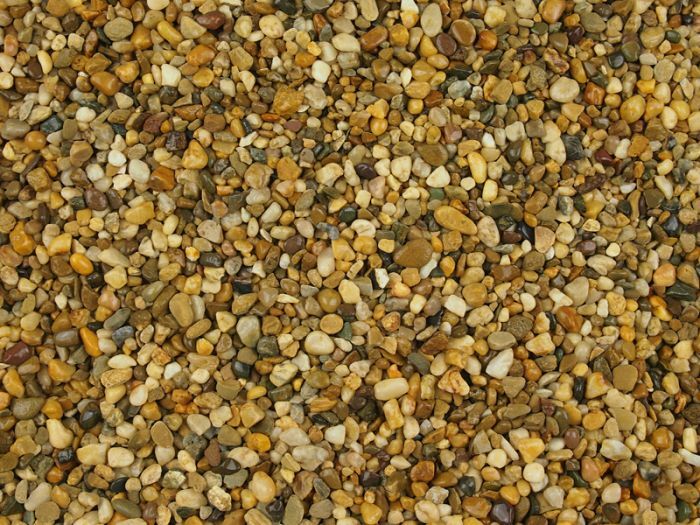 A very popular rounded resin bound gravel with a brown chestnut finish. Daltex Beige 2-5mm is a beige and cream angular marble perfect for those wanting a lighter finish. 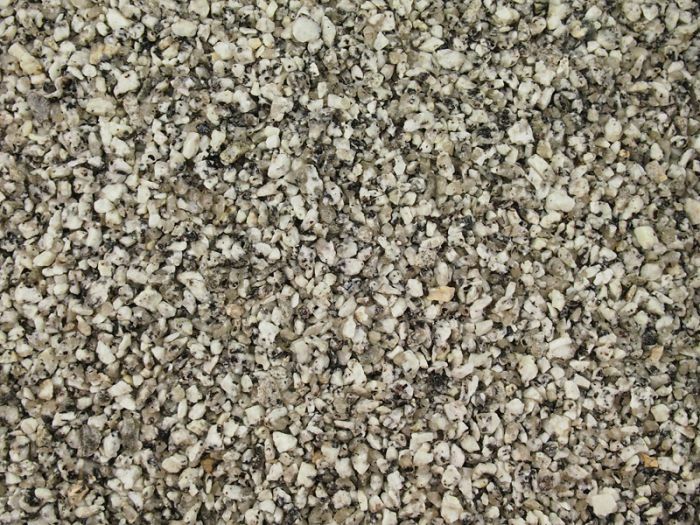 Daltex Dolomite Marble 1-2mm is a semi angular white grit that is primarily used as a filler for other mixes. 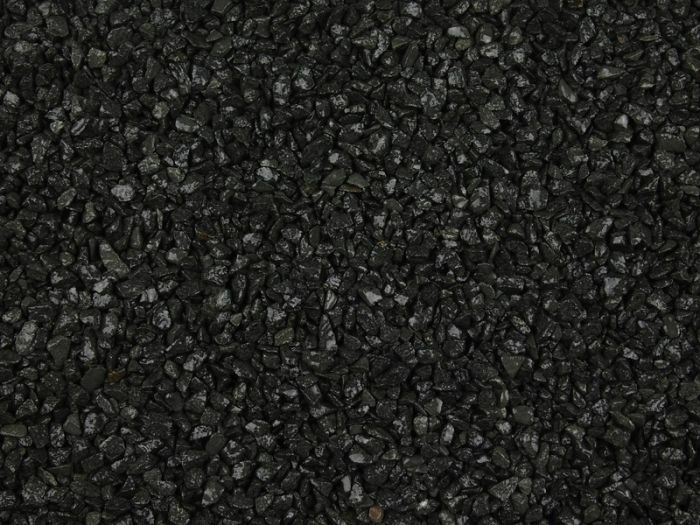 The Daltex Black 2-5mm is a plain aggregate that can be used on it’s own or better still with a mix of red or white to add character. 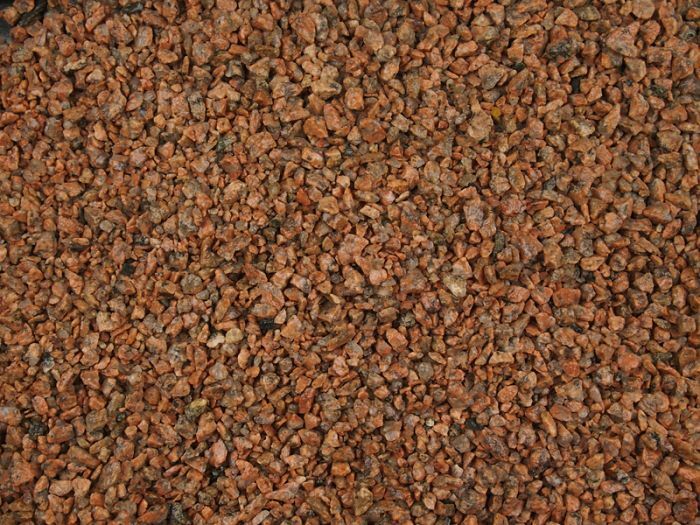 Daltex Salmon Pink 2-5mm is a red, grey and pink angular granite, even in colour and very distinctive. 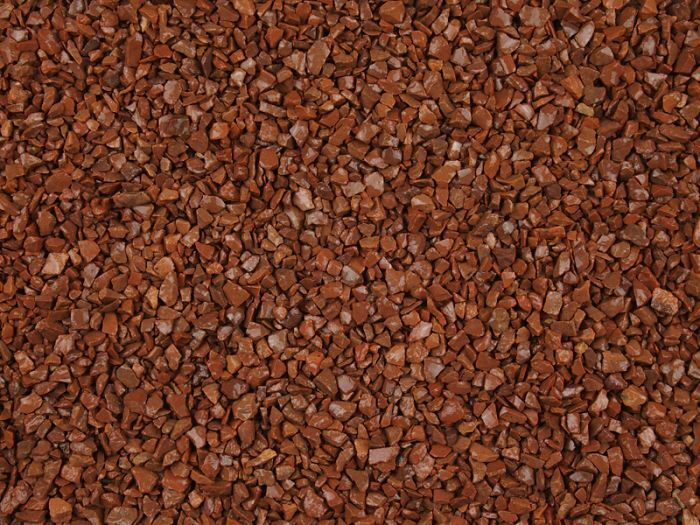 Daltex Red 1-3mm is a finer grade of our red granite chippings. Used to mix in with the Daltex Red 2-5mm to fill voids and add strength to mixes. 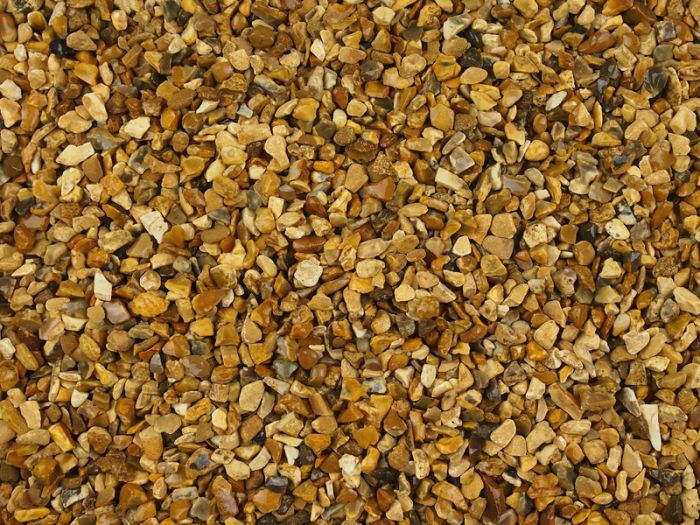 Daltex Yellow 1-4mm this is one of the top sellers for its mix of bright, warm colours. 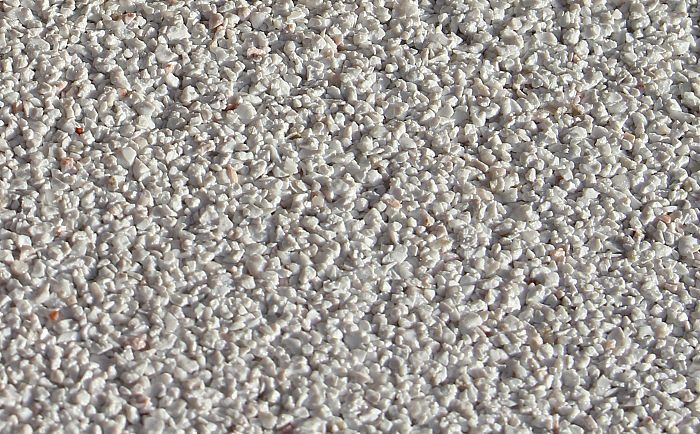 It can be mixed with Yellow 2-5mm for a more compacted finish, however it is just as effective on its own. 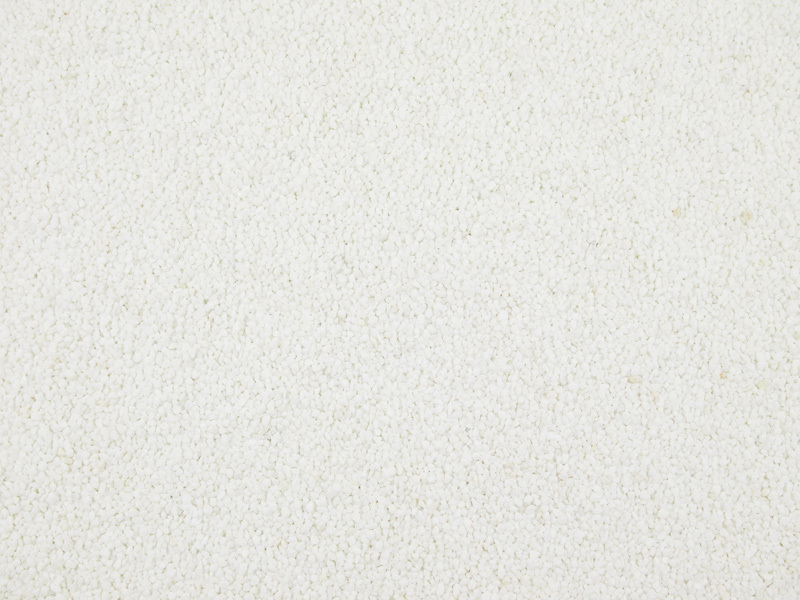 Daltex Autumn Quartz 2-5mm is a popular warm honey, yellow and cream quartz, durable with semi rounded particles. 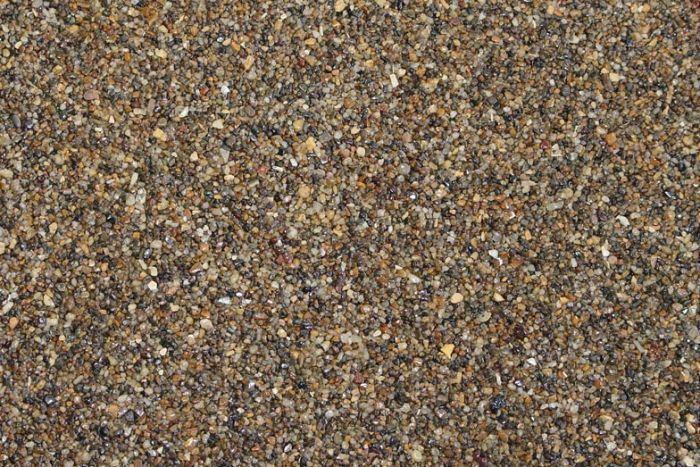 Daltex Autumn Quartz 1-3mm is a finer, smaller grade of sub rounded particles of quartz, with tones of cream, yellow and honey. 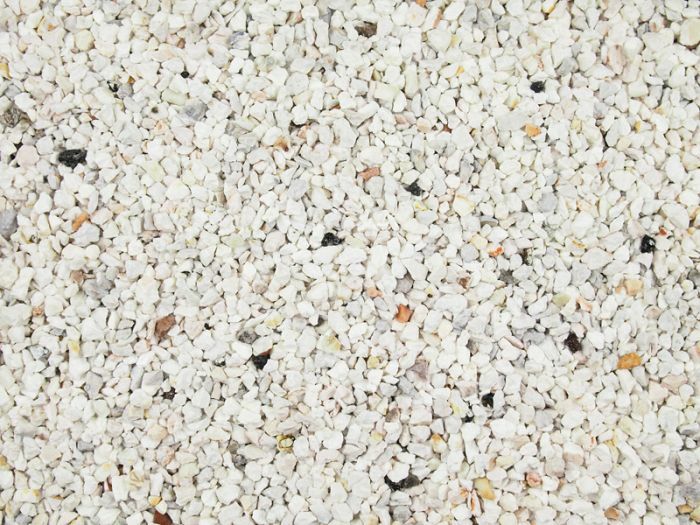 Daltex Golden Pea 2-5mm is a mainly rounded gravel and is one of our most popular aggregates. 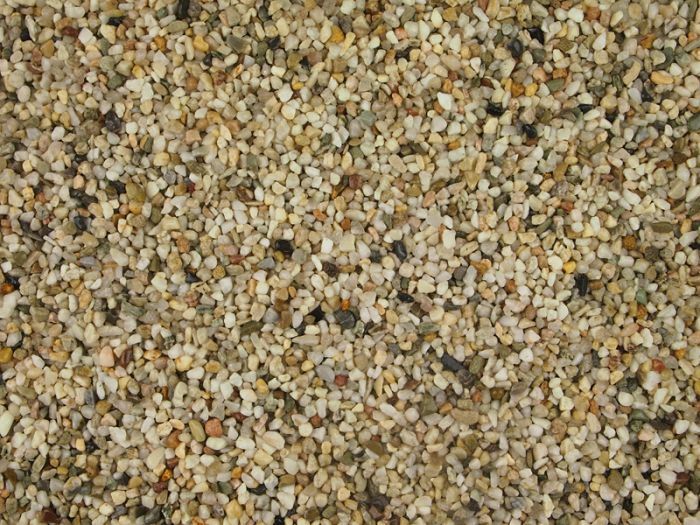 Daltex Golden Quartz 2-5mm is our best-selling decorative quartz gravel, midway between brown and yellow gravels. 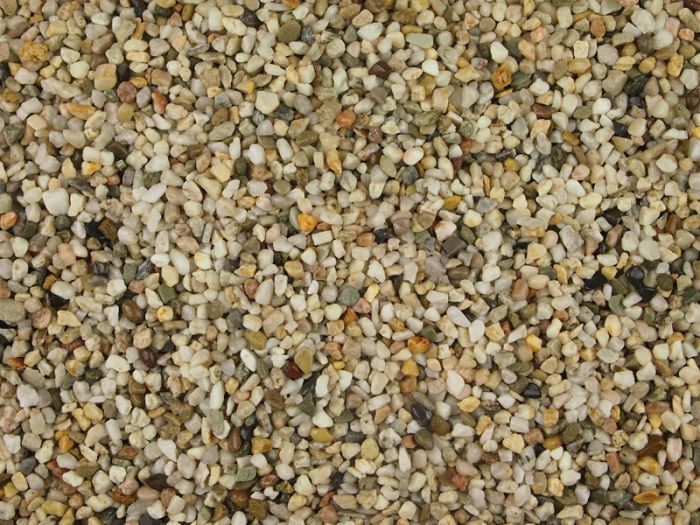 Daltex Brittany Bronze 2-5mm is a rounded gravel with chestnut, hazel and almond tones throughout this stunning gravel. 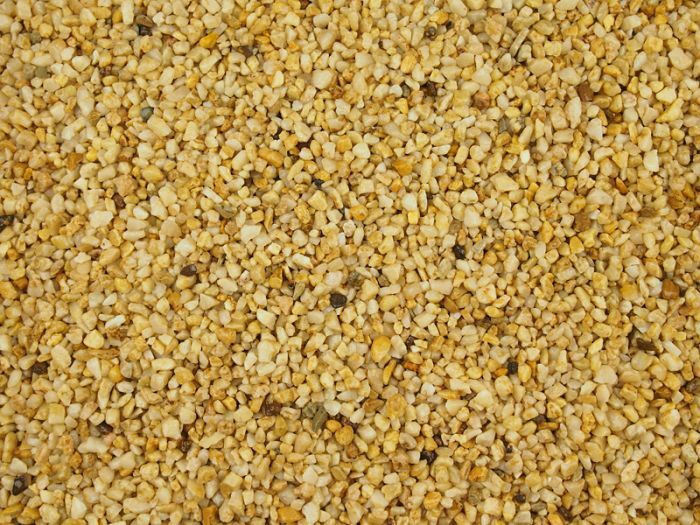 Daltex Yellow 2-5mm is a beautiful golden gravel, warm with mixed tones and partially rounded. This is one of the top sellers for its mix of bright, warm colours.